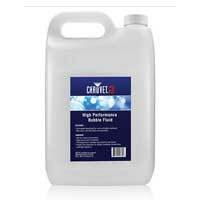 We bring you yet another fantastic package perfect for your partying needs. 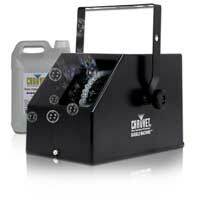 Containing; A Chauvet B-250 Bubble Machine & Chauvet HJ5 High Performance Bubble Fluid 5L. Lighten the mood with the B-250, adding a great atmosphere too any event, from kids parties, adult parties, clubs, bars, you name it! 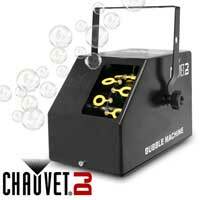 The B-250 from Chauvet fires groups of bubbles in bursts, designed to cover larger areas, this piece of gear is perfect for indoor & outdoor use. 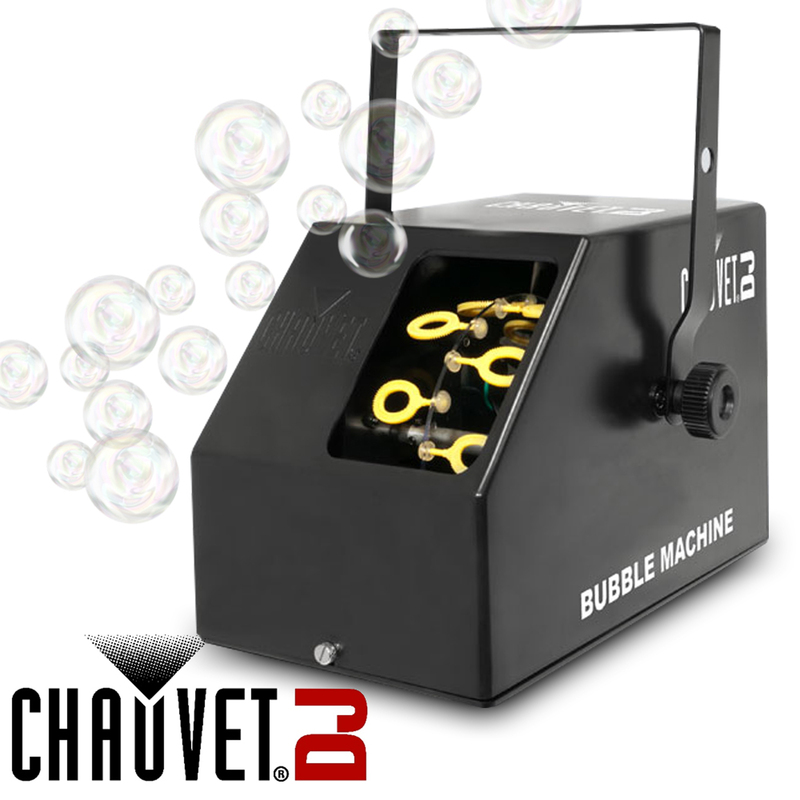 With the best results given by using the Chauvet High Performance Bubble Fluid also included in this bundle, you're guaranteed to induce hours of bubble-fuelled fun at your event this weekend. 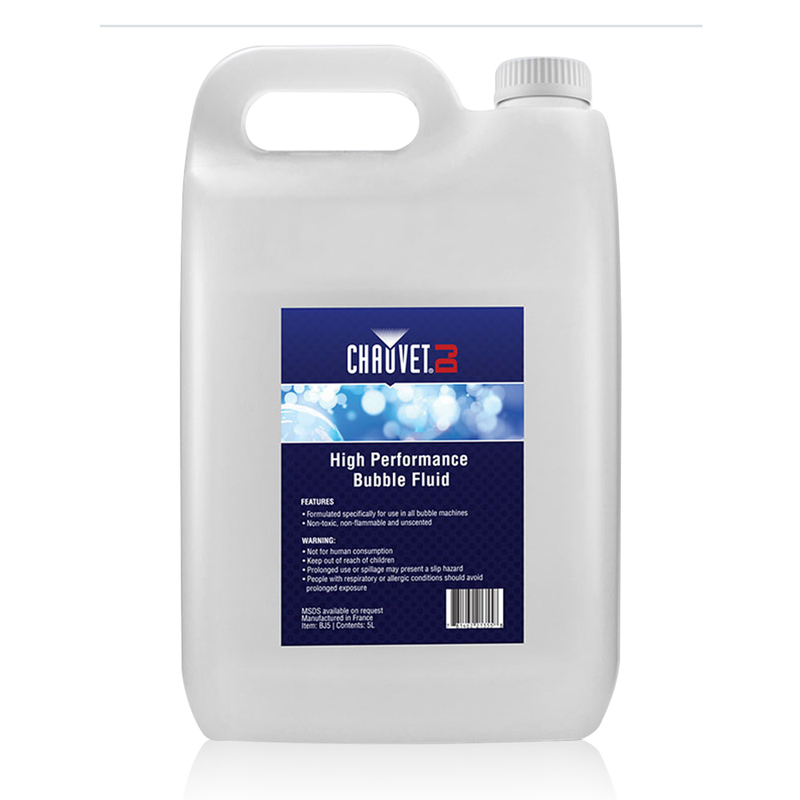 Order today and give your party that little extra something this weekend with a little help from us here at Electromarket.